to best suit your business. 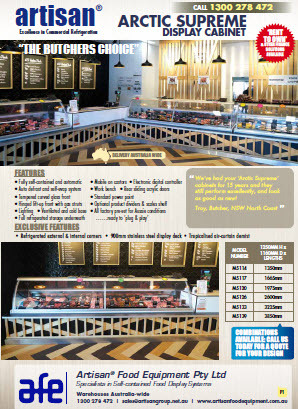 Artisan Food Equipment is your premiere destination for commercial fridges and freezers for sale in Australia. Our many years of experience, customer care and backup, highlights our name as the leader in the commercial fridge industry. 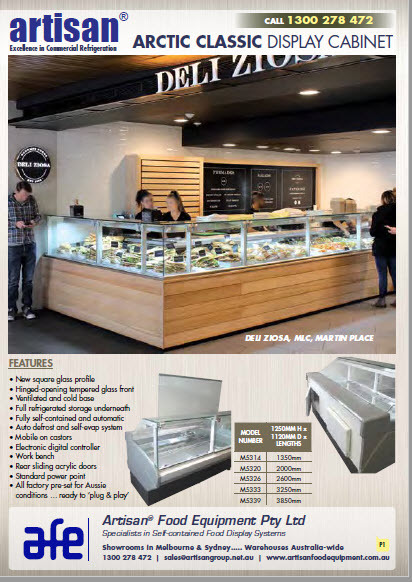 Since establishing this business in 1972, nearly 50 years ago, AFE have set exceptional standards in commercial food display and storage fridges, chiller and freezer sales as well as sourcing spare parts for commercial fridges and dispensing helpful advice.